We adore these little stars which beautifully complete this polished Etoile bangle. 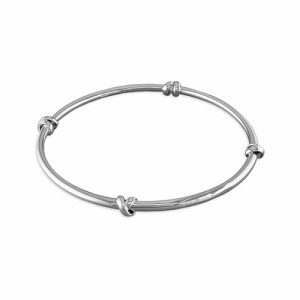 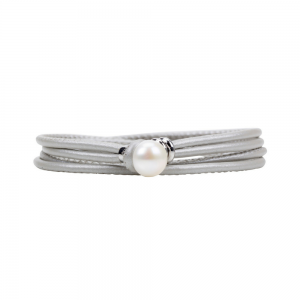 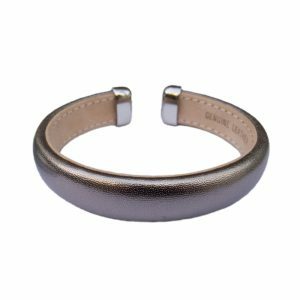 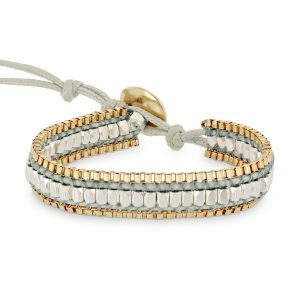 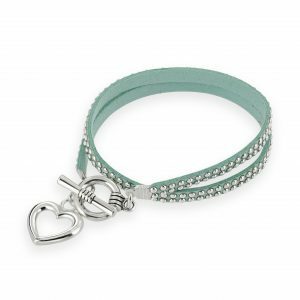 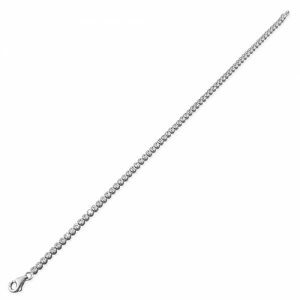 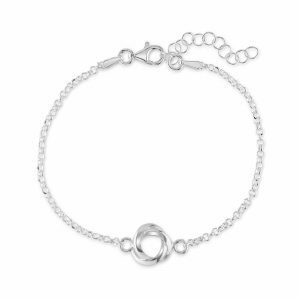 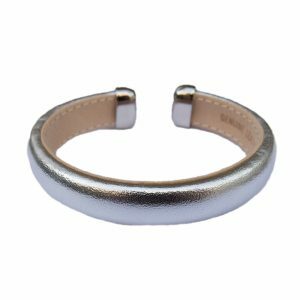 Easy to wear on its own or with other silver bracelets, this will become a much-loved and much-worn addition to your jewellery collection. 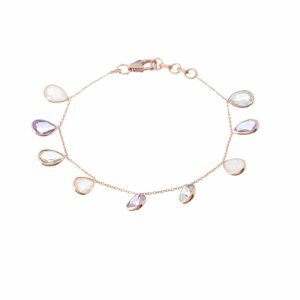 Why not look at the Etoile necklace to complete the look? 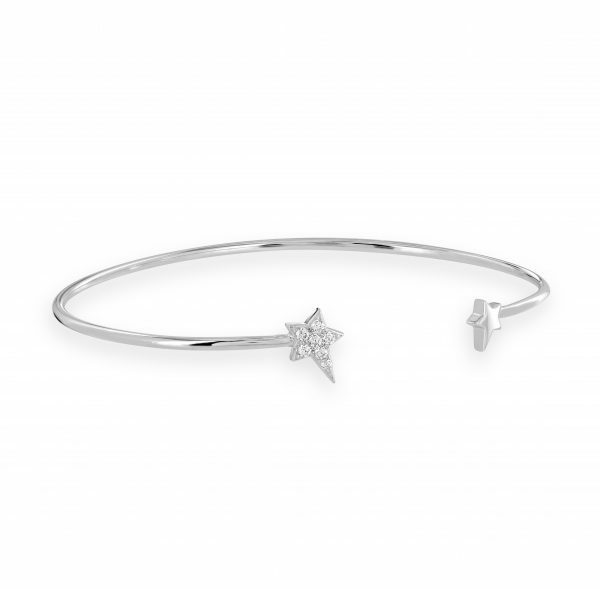 Like all Flutterby jewellery, your bangle will arrive gift-wrapped in a box. 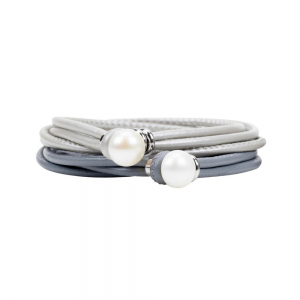 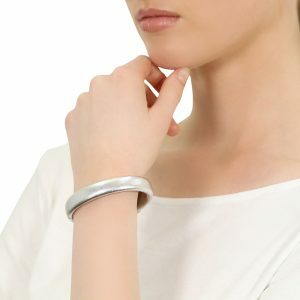 These elegant bangles sit beautifully on the wrist. 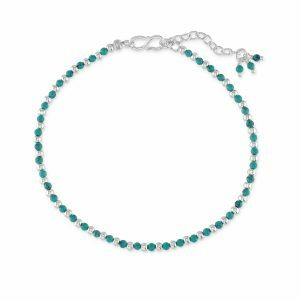 We pair it with the beautiful Etoile necklace and some of our beautiful cubic zirconia earrings.